Tea Culture Salon…a great success! Thanks for the patient. Our Tea Culture Salon finally held on Dec 08, 2013 after postponed for several months. We have more than 10 people attended. 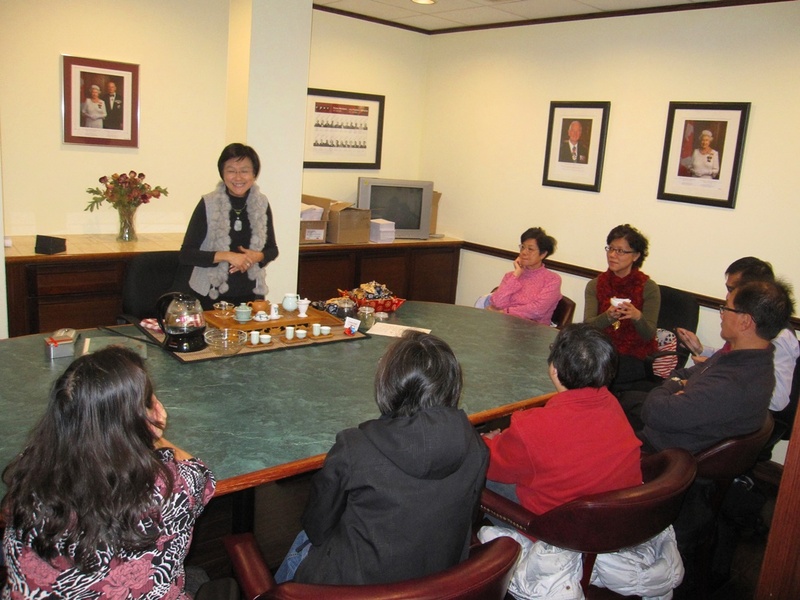 Thanks a lot our alumni as well as Tea Master Connie Fong to share her valuable experience on Chinese Tea Culture with us. *please find more pictures from Photo Gallery. I am so delighted to see all these activities held by HKSYUCAA!